A Phase 2 Environmental Site Assessment (Phase 2 ESA) is ASTM E1903-11 terminology for a soil and groundwater contamination assessment investigation. If a prior Phase 1 Environmental Due Diligence (Phase 1 EDD) assessment indicates that a property may be contaminated as a consequence of historic and or current activities on or in the vicinity of the subject property then it is normal practice to proceed to a Phase 2 ESA to actually confirm the contamination status of the property under assessment. A Phase 2 Environmental Site Assessment is typically undertaken as part of the due diligence process associated with the acquisition or divestment of a property (transaction risk management driven) or to conform with host country legal requirements (regulatory compliance driven). SLP Environmental provides the full spectrum of contaminated land assessment and management services from the initial preliminary reconnaissance, interview and desk study based Phase 1 Environmental Site Assessment through to the Phase 2 ESA Intrusive Site Investigation, and where contamination is recorded in excess of relevant thresholds, Phase 3 Environmental Site Remediation (Contaminated Site Clean-up). 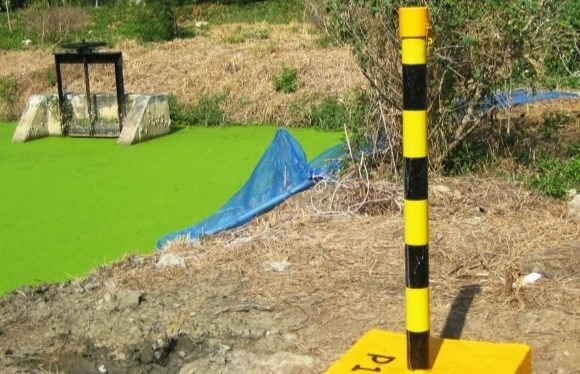 SLP Environmental has a proven track record providing Phase 1 and 2 Environmental Site Assessment Services across the ASEAN region for a diverse client base across a range of sectors. Quality assurance and control is the bedrock of any robust Phase 2 Site Investigation and SLP Environmental only use experienced and approved contractors working under our direct supervision to undertake the on-site intrusive investigation works such as soil boring, trial pitting and groundwater well installation works. 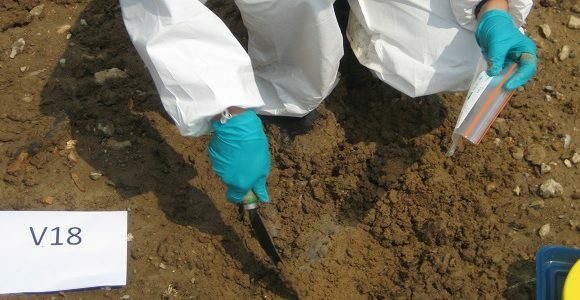 We ensure that the soil and water samples recovered during the site investigation are tested for the chemical constituents that the Phase 1 ESA study indicates may be present (the constituents of concern) and that the testing is only undertaken by SLP approved laboratories accredited under ISO: 17025 and host country accreditation schemes for the required analyses. Where appropriate, the chemical test data is subject to detailed statistical assessment to generate a representative contaminant concentration for each constituent of concern which is then compared with the appropriate country specific Tier 1 Risk Screening Levels. Where exceedances of Tier 1 Screening Levels are recorded projects can also be taken forward for specialized quantitative risk assessment (QRA) computer modelling to generate Tier 2 Site Specific Screening Levels (SSTLs) which are then used to rescreen the chemical test dataset to better verify the actual contamination status of the property. The ultimate objective of any Phase 2 Environmental Site Assessment is to identify whether the study site potentially represents an unacceptable risk to human health and or environmental receptors, and if the rescreening exercise reveals that certain constituents exceed SSTLs then the property, or portions thereof, are assessed as contaminated land requiring some form of risk management measure/s. 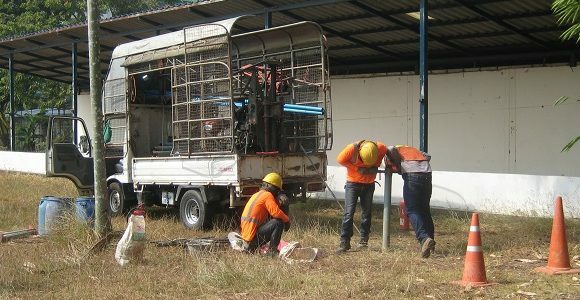 Sites assessed as contaminated are usually subject to Phase 3 Remediation; which is the is the process of cleaning up contaminated sites by treating, immobilizing or removing the contaminants present in soil and groundwater with the ultimate objective of reducing the identified risks to human health and the environment to acceptable levels. The ultimate objective of any Phase 2 Environmental Site Assessment is to identify whether the study site potentially represents an unacceptable risk to human health and or environmental receptors. At SLP Environmental we specialise in utilising the latest computer modelling tools to derive project-specific remediation targets for each identified potential contaminant of concern (PCoC). Site-specific quantitative risk assessment (QRA) modelling is a fundamental component in any environmental site assessment or environmental toxicology assessment. Specialist computer risk modelling tools are available that simulate the transport of contaminants through soil, water and atmospheric media and assess their likely effects on exposed receptors. 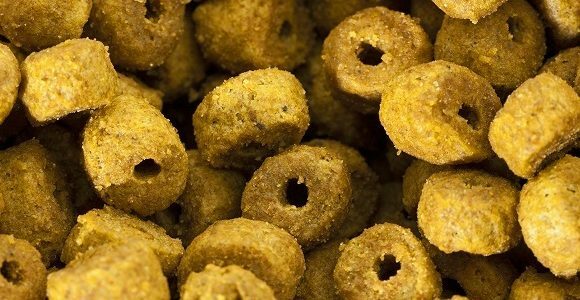 These receptors often include human beings who may be exposed to contamination via ingestion, inhalation and dermal contact pathways, or environmental receptors such as water resources and aquatic life. Models can be run in forwards’ mode to determine point of exposure (PoE) concentrations for comparison with the pertinent quality standards, and backwards mode to derive site-specific target levels (SSTLs) for remediation schemes where POE concentrations exceed the soil, water and/or human health relevant quality standards. Modelling scenarios can vary in complexity, and it is important that the selected model is appropriate to the circumstances being assessed. A complex hydrogeological system may require the use of a multi-layered model, which can assess the transport and partitioning processes occurring in discrete hydrogeological units along the contaminant migration pathway. Stochastic (probabilistic) modelling tools are useful in assessing the significance of variability present in the modelled scenario, the results of which are generally reported in terms of probability of occurrence and degrees of confidence. Used diligently QRA modelling will ensure that any risk management measures are targeted where they are actually required and hence ensure that a client’s money is not spent unnecessarily or inappropriately implementing an over- engineered solution. Consequently QRA modelling is an essential component of the value-engineering process. 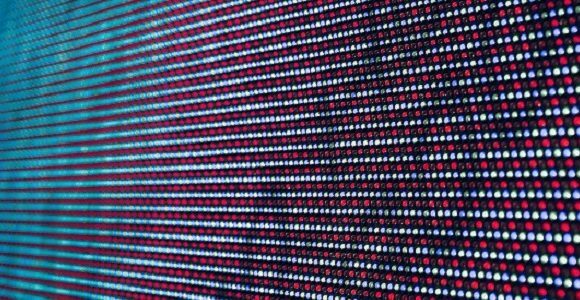 SLP offer a comprehensive range of deterministic and probabilistic quantitative risk assessment (QRA) modelling services. Our expertise includes undertaking detailed QRA modelling exercises for human health, groundwater, surface waters and ecosystem receptors. Our in-house experts have delivered some of the most challenging modelling assignments in the environmental sector and written and presented on the topic internationally. At SLP Environmental we specialise in utilising the latest computer modelling tools to derive project-specific remediation targets for each identified contaminant of concern (CoC). Sites assessed as posing a significant risk to environmental and or human receptors following site-specific QRA modelling are considered contaminated and generally subject to Phase 3 Remediation. Soil and groundwater remediation is the process of rehabilitating contaminated sites by treating, immobilizing or removing the contaminants present in soil and groundwater with the ultimate objective of reducing risks to human health and environmental receptors to acceptable levels. 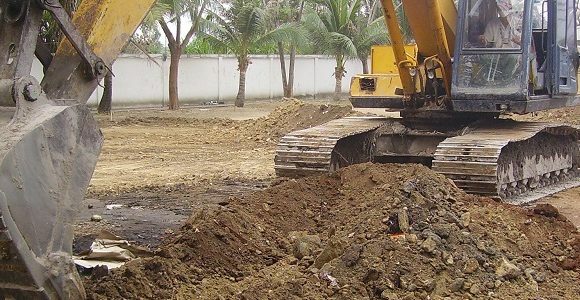 At SLP Environmental we specialise in performing Remediation Options Appraisals to identify the most appropriate remediation solution for the contaminated site. This process culminates in SLP preparing the Remediation Action Plan (RAP) for the contaminated site and the detailed Remediation Design/Specification for the on-site remedial works that can be used for specialist contractor tendering purposes. Our staff have extensive experience in designing, managing and delivering (to budget and programme) some of the most complex and challenging land and groundwater contamination remediation projects undertaken globally. 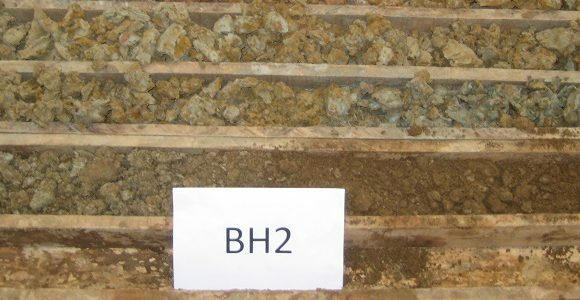 We design, implement, manage and verify the remedial works, and upon scheme completion produce a comprehensive Phase 3 Remediation Validation Report which contains a full record of the works with accompanying drawings, chemical test results and monitoring data. SLP Environmental personnel have experience utilising a comprehensive range of remediation technologies that includes conventional engineering type approaches (e.g. containment and off-site disposal to hazardous waste landfill) and the more specialised process based solutions such as bioremediation, soil washing and in-situ chemical oxidation. SLP Environmental personnel have demonstrable experience providing Phase 3 Environmental Remediation services globally and across the ASEAN region for a diverse client base across a range of sectors, including; chemicals, manufacturing, heavy industry, oil and gas and urban redevelopment, on behalf of both international and local companies. Client project references can be provided on request.